BYD announced that for the very first time it has delivered electric buses to Taiwan, yet another country with Chinese mass transit EV. 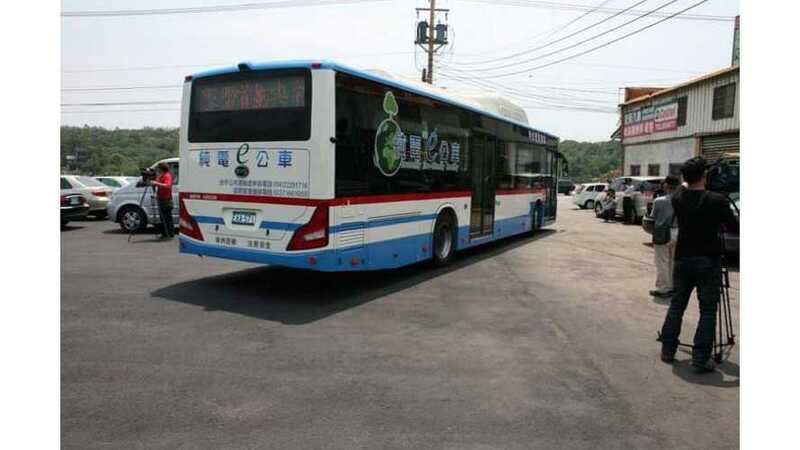 Three BYD ebuses went to MiaoLi Motor Transportation Limited. 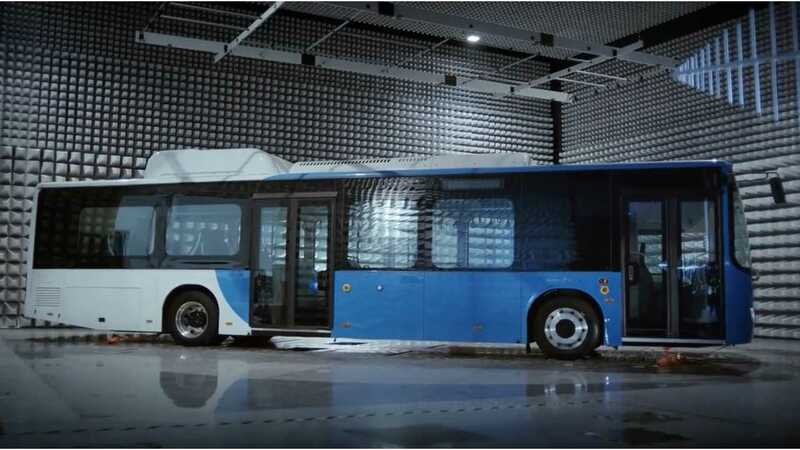 According to BYD, over 1,000 of such buses are around the world and have completed more than 25.2 million kilometers (or nearly 16 million miles) of revenue service.